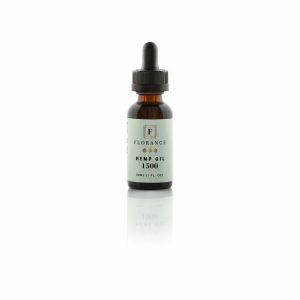 Florance CBD Oil Tinctures are one of the highest quality, raw, full spectrum, natural tasting CBD oil available. 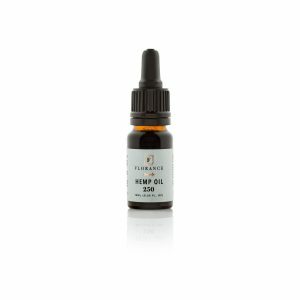 Our hemp oil is third-party tested and scientifically formulated under the highest standards. 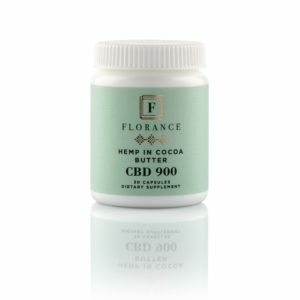 Florance 1000 Hemp Paste is a multi-functional edible product that can be used in multiple ways, such as sublingual, for vaporizing, or topical applications. It can be used daily to enhance a state of balance, immunity, and overall body wellness. 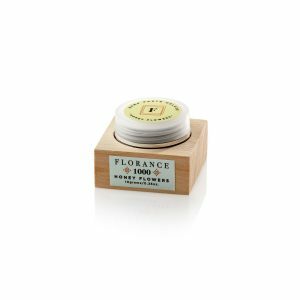 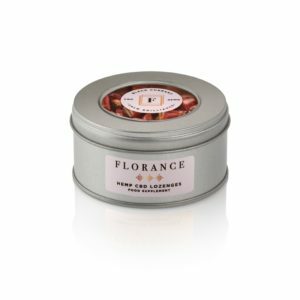 Florance raw hemp capsules are the only one of its kind, made with organic cacao butter, known to have many beneficial and digestion regulating properties. Our professional confectioners incorporate Florance cold extracted full spectrum hemp CBD oil blend into natural, sugar-free, and fun-shaped lozenges. We know you have a lot of mail coming to your inbox, but save 15% today when you subscribe to our tribe. 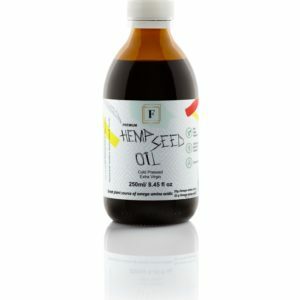 Join us as we unleash the power of natural health and wellness. Plus, get exclusive access to new products and hot sales.